Fiskars Classic is a range with beautiful, traditional style. Shafts are made of lacquered ash wood and heads of boron steel. 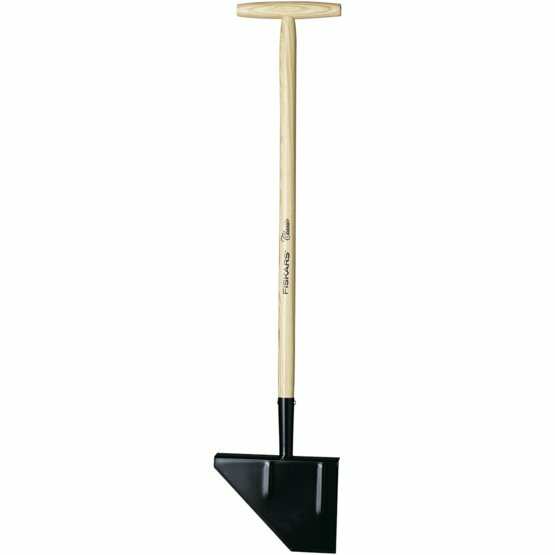 The spades come with extra hardened blades on the ground edge for better penetration into the soil.